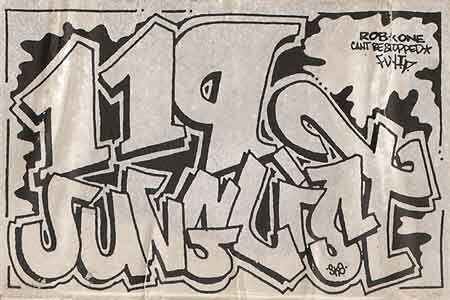 DJ Heretic, 119 junglist cru, dropping some proper ’93 and ’94 jungle. Side B, with two tracks from Hyper On Experience, is my favorite on this mixtape. A long long time ago I was given a cassette tape with the best jungle on it I’ve ever heard. 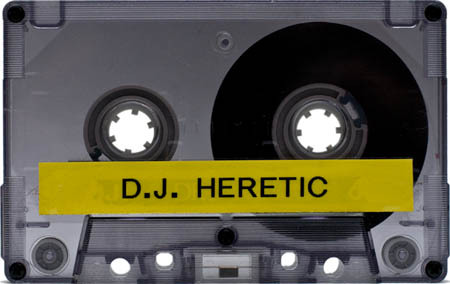 The hand written label said Dj Heretic vs. The LA Connection. It was the dopest mix ever and introduced me into the world of jungle. Thank you do much Dj Heretic. 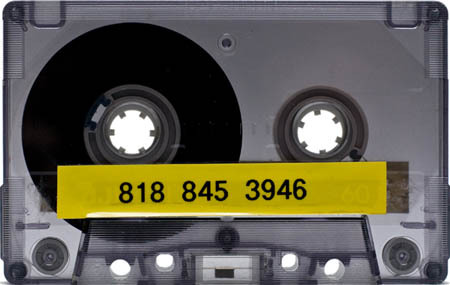 I’ve since run the tape so many times to the point that I can’t even hear the music anymore and I’ve looked all over the internet to find you and possibly purchace that set from you if you know which one it was. It would bring back a lot of great memories. @ Jon I think I have that tape, It is SICK. I would I could figure out how to rip it and help those that can’t find it again to enjoy such a great mix.